The Jon Gruden experiment is beginning to look like a complete failure. 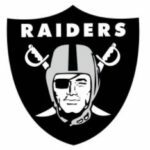 After playing four competitive games to start the season, the Raiders have been blown out the past two weeks. Three of their next four games are winnable (vs. Indianapolis, @ San Francisco, @ Arizona). Let’s see if Chucky can nab a win. Rookie QB Josh Allen will miss Buffalo’s Week 7 tilt with the Colts due to a bum elbow. Starting in his place will be Nathan Peterman. Peterman has 11 turnovers and two touchdowns in six career appearances. Good luck, Buffalo. The 49ers held a seven-point lead with under two minutes remaining Monday night. Within the final 1:55 of action, San Francisco threw an interception, and watched as Aaron Rodgers led a game-winning 81-yard drive downfield. SF needs its secondary to improve drastically in order to win. The Cardinals continue to compete, but ultimately they do not have enough talent to win ball games. The Cardinals offense has yet to surpass the 300-yard mark this season. The team is currently scoring more with Josh Rosen under center. However, the results aren’t good enough. The Giants are a mess. No matter how much Saquon Barkley continues to impress, Eli Manning’s ineptitude is holding the franchise back. While Manning’s play isn’t the sole reason for New York’s struggles, the team will continue to flounder as long as he is leading the offense. After a surprising start to the season for Indy’s defense, the unit has struggled immensely. Over the past three weeks, the Colts have allowed 117 points. Turnovers offensively have not helped their cause, but Indy’s defense is in desperate need of a good game. Led by Jameis Winston, the Bucs’ offense got back to their scoring ways in Atlanta. Unfortunately, their defense continues to allow an unsightly amount of points. As a result, defensive coordinator Mike Smith was fired on Monday. After starting the season 2-0, the Broncos have dropped four-straight games. After Isaiah Crowell rushed for an eye-popping 219 yards versus Denver two weeks ago, Todd Gurley churned forward for another 208 yards this past weekend. Traditionally a strength, the front seven is now a massive issue. The Jets are a strange team. In their three wins, they have scored a total of 124 points. In their three losses, they have put up only 41. Thus far, turnovers have been a key to their success. New York has 10 takeaways in their victories and only five in defeat. The Cowboys have struggled to put points on the board all season. 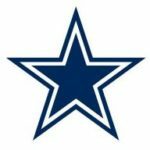 So, when the NFL’s best defense comes to town, what do the Cowboys do? Score 40 points, naturally. After starting the season 0-3, the Texans have rattled off three-straight victories. 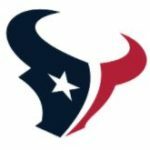 They still don’t strike fear in their opponents, but a win in Jacksonville this weekend would vault the Texans into first place in the wide-open AFC South. The Lions have looked better the past three weeks after an underwhelming start to the season. The NFC North is a jumbled mess at the moment, and the Lions will have a great opportunity to win the division. It would be foolish to count this team out. After defeating Jacksonville and Philadelphia in consecutive weeks, the Titans appeared to be legit. Tennessee then went to Buffalo…and failed. That failure was compounded by a lifeless performance at home against the Ravens in which Marcus Mariota was sacked 11 times. Atlanta’s injury-riddled defense remains a complete mess, but a favorable schedule may help the Falcons get back in the playoff discussion. However, placing RB Devonta Freeman on injured reserve doesn’t help their chances. 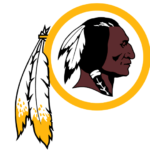 The Redskins would like to end their trend of being a middling franchise. After going W-L-W-L-W through six weeks, a victory this weekend would further their advantage in the NFC East. Washington’s schedule over the next five weeks is incredibly favorable (vs. DAL, @ NYG, vs. ATL, @ TB, vs. HOU). For the first time this season, the Browns weren’t competitive. Cleveland was manhandled from the opening whistle by the Chargers. Baker Mayfield was pressured all day — resulting in five sacks and two interceptions. Let’s get this out of the way: The Packers are not a good football team. However, they do have the NFL’s best quarterback. Aaron Rodgers, even while hobbled, is the ultimate difference-maker. Rodgers’ brilliance was the only reason Green Bay came away with a victory Monday night. He’s also the primary reason for why Green Bay sits at 3-2-1. Having won three of their last four contests, the Seahawks are suddenly in the thick of the NFC playoff race. Seattle’s defense has done enough thus far to keep the team in most games, and now Russell Wilson and the offense are starting to make plays. Even though they aren’t the same caliber team as in years’ past, Seattle remains a difficult team to play. Two-straight losses following their 3-0 start gave the rival Patriots a chance to pull even with Miami. Down their starting quarterback and facing one of the NFL’s premier defenses, Miami stunned the Bears in overtime to reach 4-2. What has happened to the Jaguars? After dominating the Patriots in Week 2, the Jags appeared poised to challenge for the AFC crown. Fast-forward a month, and the vaunted Jacksonville defense has allowed 70 points over the past two weeks. These are troubling times for the Jags. The Eagles put forth their best effort of the young season this week — drubbing the awful Giants by 21 in New York. Their matchup with the Panthers this weekend could be a preview of a potential playoff game down the line. The Bears blew multiple opportunities to put the Dolphins away on Sunday (eventually falling in overtime). The difference between 4-1 and 3-2 headed into a meeting with the Patriots is huge. If the Bears want to beat New England, Mitchell Trubisky must stop throwing costly interceptions. Like most of the teams in the NFC thus far, Carolina has been a frustrating bunch. Back-to-back games against potential playoff teams (Eagles, Ravens) should lead to a better understanding of how good this team may be. The Bengals can’t beat Pittsburgh. After scoring the go-ahead touchdown with 1:18 remaining in the game, Cincy allowed Pittsburgh to embark on a 77-yard game-winning touchdown drive. The AFC North may be the best division in football. 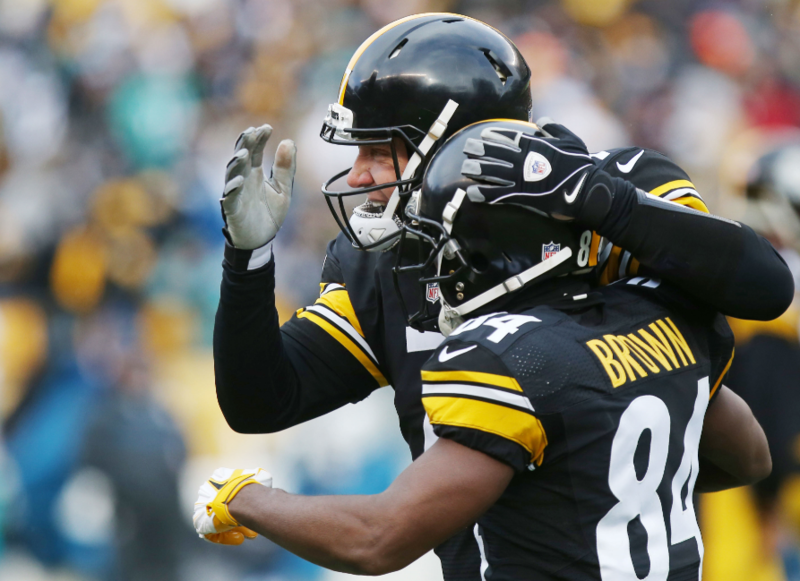 The most important stretch of their season awaits the Steelers following their bye. Divisional games against Cleveland and Baltimore are up first, followed by tough games against Carolina, Jacksonville, Denver and the Chargers. Will Le’Veon Bell be back for this crucial stretch? Kirk Cousins (5th in passing) and Adam Thielen (1st in receiving) continue to carve up the NFL. While Minnesota’s offense has had little trouble putting up points, the Vikings’ defensive struggles are ongoing. However, if the defense rounds into form, the Vikings will be a tough team to knock off. Here come the Chargers. Sporting a 4-2 record, the Chargers are only one game behind the Chiefs in the AFC West. Their losses to Kansas City and the Rams look better with each passing week. Behind Philip Rivers and Melvin Gordon, the Chargers are beginning to look like Super Bowl contenders. A dominant defensive performance in Tennessee has the Ravens flying high. On their way to blanking the Titans, Baltimore yielded only 10 completed passes. If that wasn’t impressive enough, the Ravens sacked Mariota a mind-boggling 11 times. Utter dominance. The Saints are about to be put through the ringer. Starting this week, New Orleans’s next seven games are all daunting: @ Baltimore, @ Minnesota, vs. LA Rams, @ Cincinnati, vs. Philadelphia, vs. Atlanta, @ Dallas. Kansas City may have come up short, but it has nothing to feel bad about. The Chiefs and Patriots played one of the best games of the year. 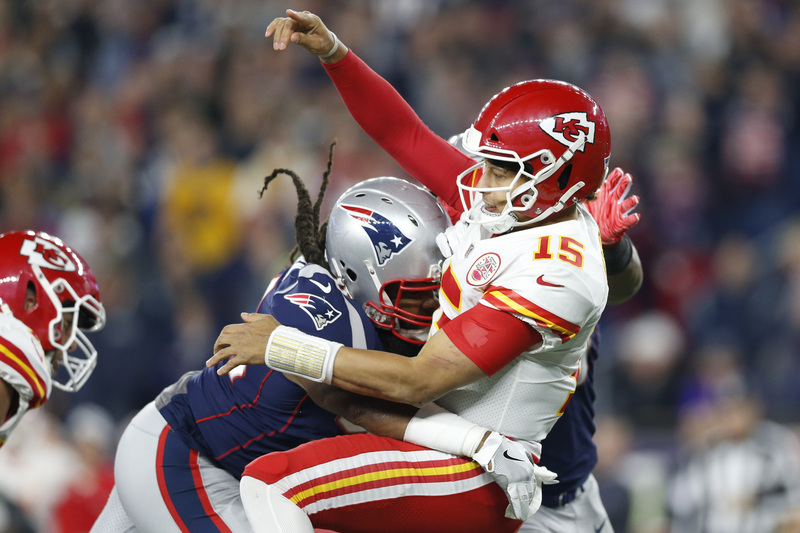 Trading blow-for-blow, Patrick Mahomes held his own against the Evil Empire. Let’s hope there will be a rematch come playoff time. All of those early struggles are a thing of the past. Tom Brady is starting to hit his stride, and the Patriots’ offense is humming. Travelling to Chicago to face an angry defense will not be an easy task. However, Brady and the Pats seem more than ready for the battle. The Rams improved to 6-0 thanks to Todd Gurley’s career day (208 yards). However, the victory wasn’t without its negative moments. Cooper Kupp is week-to-week due to a sprained MCL. The Rams can afford to sit Kupp while he recovers, but his services will be necessary down the stretch for the Rams to fulfill their ultimate goal.